Chronic eczema is a skin disease that affects people of all ages. The distressing flare-ups can severely affect the quality of the individual’s life and negatively impact self-esteem. Many eczema sufferers struggle with persistent symptoms from childhood to adulthood. Trying to manage the condition can be frustrating and even depressing.Fortunately, various research studies have uncovered valuable information to devise alternative remedies that can support medical treatment to improve the condition of eczema patients. Eczema or atopic dermatitis refers to a group of diseases that causes the skin to become inflamed, red, and itchy. The appearance of flare-ups can range from mild rashes to boils that ooze with fluid and crust over when scratched. These red or scaly patches can occur in any area of the body but most frequently appear on the hands, elbows, knees, feet, neck, and chest. The condition can be very itchy, disturbing, and embarrassing. The disease is more common among children who typically develop it before reaching the age of five. It may persist throughout their teenage years and into adulthood. However, it may also be acquired at any other stage in life.Atopic dermatitis is also associated with inherited allergic conditions and may, in fact, co-occur with asthma and hay fever. It is often triggered by exposure to irritants and environmental factors. Stress, weather conditions, and certain types of fabric may also worsen the symptoms. To date, there is no cure for eczema. But the symptoms can be managed and reduced by using a combination of conventional treatment and natural remedies. The key in managing eczema is to relieve itching, prevent bacterial infection, and retain skin moisture as much as possible. The medications prescribed to alleviate the discomfort associated with atopic dermatitis include antibiotics, steroids, antihistamines, or topical medicated creams or ointments. 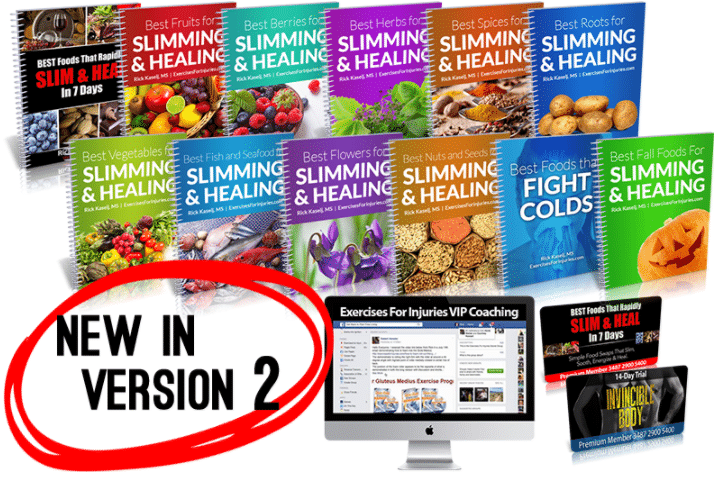 Natural approaches, however, focus on changes in diet, lifestyle, stress management techniques, and incorporating home remedies to ease the current symptoms and to preclude a recurrence of the flare-ups. What is the Connection Between Eczema and a Plant-Based Diet? Several studies have shown a connection between diet, lifestyle and eczema. Most findings have concluded that adopting a plant-based diet, and reducing the consumption of certain foods that are known to cause inflammation can significantly benefit patients who suffer from this disease. In one investigation, some 20 patients with persistent eczema symptoms were asked to shift to a diet comprised of vegetables, fruits, and fiber-rich carbohydrates. At the end of 60 days, their symptoms were reduced by about 50%. 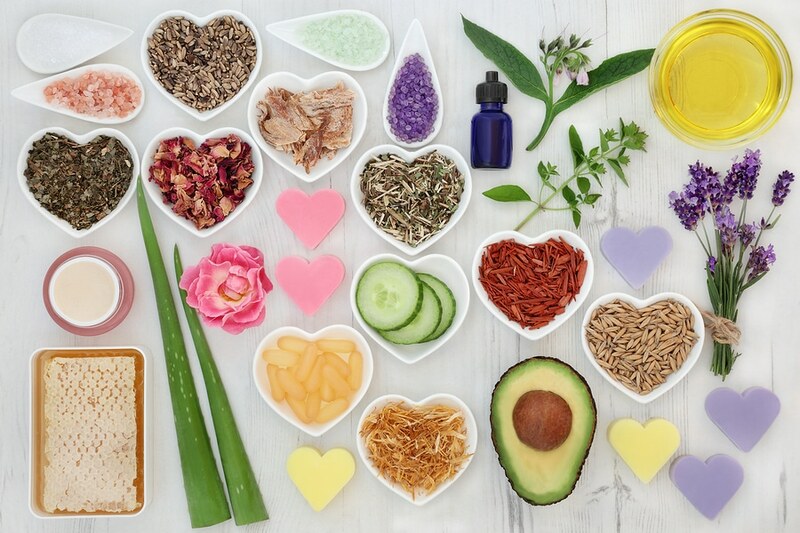 These results show that shifting to a plant-based diet can indeed be valuable in the treatment, management, and prevention of atopic dermatitis symptoms. How Can Patients Observe a Plant-Based Diet? 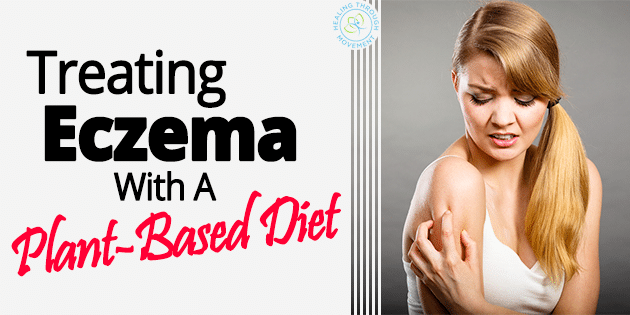 There are several diet plans or approaches that can be adopted for the treatment of eczema. These include the Paleo, Atkins, elimination, GAPS (Gut and Psychology Syndrome), and SCD (Specific Carbohydrate Diet). Most of these diets, however, may be extremely restrictive and difficult to follow. It is best to incorporate plant-based nutrition in a practical manner that fits a person’s daily meal plans or habits. It has been observed that people who suffer from eczema have reduced levels of omega-3 and omega-6 fatty acids. In patients with eczema, the process that converts linoleic acid to gamma-linolenic acid (GLA) is often compromised. As a result, they suffer from skin inflammation. Thus, consuming food products that are rich in essential fatty acids can control and prevent inflammation and allergic reactions. The best sources of omega-3 fats are fish such as fresh salmon, tuna, lake trout, flounder, herring, sardines, and mackerel. Fruits and vegetables are the best sources of vitamins and minerals that boost the immune system and fight against infections. They contain high concentrations of antioxidants that help to fight inflammation or prevent eczema breakouts. Some great examples of fruits that can be helpful in the treatment of eczema include citrus fruits, kiwi, cantaloupe, strawberries, apples, and cherries. These are packed with Vitamin C and other anti-inflammatory properties that reduce dermatitis symptoms. It is also recommended that people suffering from this condition eat more vegetables that contain an antioxidant called quercetin which has natural antihistamine compounds that can aid in diminishing allergic reactions. These include green and leafy vegetables, green onions, tomatoes, broccoli, spinach, brussel sprouts, and red peppers. Foods that are rich in beta-carotenes and lycopene make a good addition to the diet. These compounds promote healthy-looking skin and support cell renewal. Some examples are carrots, tomatoes, watermelon, apricots, and sweet potatoes. To get the most benefits from these foods, it is best to eat them raw. Several patients who shifted their diet plans to include more raw fruits and vegetables have reported experiencing positive results within weeks. Nutritionists advise that eczema patients choose lean meats such as skinless chicken, turkey, duck, lamb, fish, and eggs. Compared to processed and red meats, white meats are low in saturated fat and provide a rich source of protein and zinc that reduce the appearance of eczema symptoms. 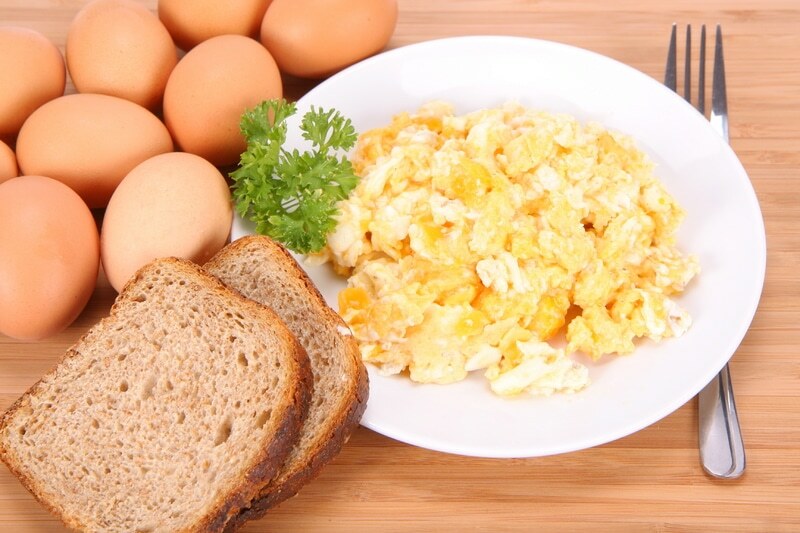 Eggs are particularly helpful in managing eczema. They contain antioxidants such as lutein and zeaxanthin that fight against skin damage caused by free radicals. Eggs are also rich in Vitamin B that reinforces the production of collagen and elastin which maintain the skin’s firmness and suppleness. Eating about 2 eggs a day promotes skin healing and scar damage repair. Fish is also a healthy source of protein. It has essential fatty acids and monounsaturated fats that help moisturize the skin and prevent scarring. In addition, fish contains zinc and selenium that boost skin’s ability to repair damaged cells. It is recommended that eczema patients eat up to 4 servings of fish in a week. Proponents of the GAPS diet suggest that a healthy gut plays a vital part in preventing eczema flare-ups and other conditions characterized by chronic inflammation. In one study, it was found that maintaining a balanced gut flora can prevent the occurrence of atopic dermatitis symptoms. One of the best ways to promote a healthy gut is to include probiotics in the daily diet. Probiotics hinder the proliferation of toxic bacteria and other causes of infections. They also help in supporting proper digestion, regulating carcinogens, and boosting the immune system. Probiotics can be found in yogurt, kefir, sauerkraut, and other fermented food and drinks. Gluten is a protein that is found in whole wheat products, oats, and barley. It is a component of most breads and pastries. While whole grains are generally one of the best sources of fiber and antioxidants, it has been observed that a majority of eczema patients experience flare-ups when they consume such products due gluten intolerance. In one study, it was found that four out of six adults who eliminated grains from their diet saw a vast improvement in their condition. Thus, patients who have a sensitivity to gluten must avoid these products and shift to other grain alternatives such quinoa and corn. Some investigations have discovered that consuming between 70 and 100 grams of simple carbohydrates (e.g. white breads, rice, and refined sugars) can inhibit the body’s immune responses for several hours. This reduces the capacity to fight against viruses and infections. Further, observing a diet that is largely comprised of carbohydrates that have high glycemic index values speeds up the process of glycation where sugar molecules bind to proteins in the bloodstream. This causes an upsurge in the blood sugar and insulin levels which trigger inflammation. Chronic inflammation can produce very bad effects on the skin. It can worsen eczema symptoms and weaken the ability of the skin to self-heal. Eczema patients can benefit from a reduction or elimination of simple carbohydrates and refined sugars from their diet. These are some of the practical ways to observe a plant-based diet in order to manage or prevent the occurrence of atopic dermatitis symptoms. Eczema patients are also advised to identify potential food items that may trigger the flare-ups. For instance, certain products that contain saturated fats, processed meats, additives, chemicals, and food colorants may produce inflammation. These should be avoided as well. Furthermore, it must be stressed that food is only one factor that affects the patient’s health. Exposure to environmental and household irritants should also be limited or avoided. Stress conditions should likewise be managed if sustained relief from eczema is to be achieved. While there may be no cure for the disease, proper regulation of diet, lifestyle, physical activities, and environmental influences can significantly improve the health of people affected by this skin condition.